The TNT show Will, about the life and loves of William Shakespeare, starts out innocently enough. Will (Laurie Davidson), tells his wife Anna (Deirdre Mullins), “I can’t spend the rest of my life making gloves” before leaving her and his three kids in Stratford-upon-Avon to head for the big city. You may think you know the story, but for Craig Pearce, Moulin Rouge co-writer and oft collaborator with Baz Luhrmann, all the world’s a stage and he has more than a few tricks up his ruffled sleeve when it comes to telling Shakespeare’s tale. By trade, Pearce is an actor, just as Shakespeare was. Hailing from Australia, he co-wrote Strictly Ballroom (with Luhrmann) in 1992 and has since become one of cinema’s most masterful screenwriters for his ability to update antiquated stories by giving them all the sound and fury modernity can offer. Singer Jacek Koman’s voice grinds the “X” in Roxanne with guttural glee, underlining the addictive, toxic nature of unchecked desire. 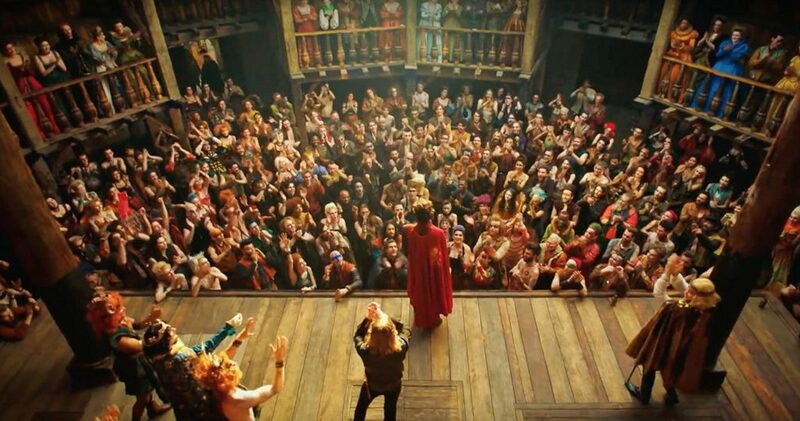 The protagonist in Will is also guilty of unchecked desire, causing him to pursue rock star-like fame via the Elizabethan stage. In a mash-up style that mixes modern music and clothing with history, Will makes his way to London, and The Clash’s “London Calling” begins to roar, underlining the savage nature of London in the late 16th century. Yes, you can say Pearce has a signature style, but he claims there’s a narrative purpose for every anachronism he includes in his scripts. 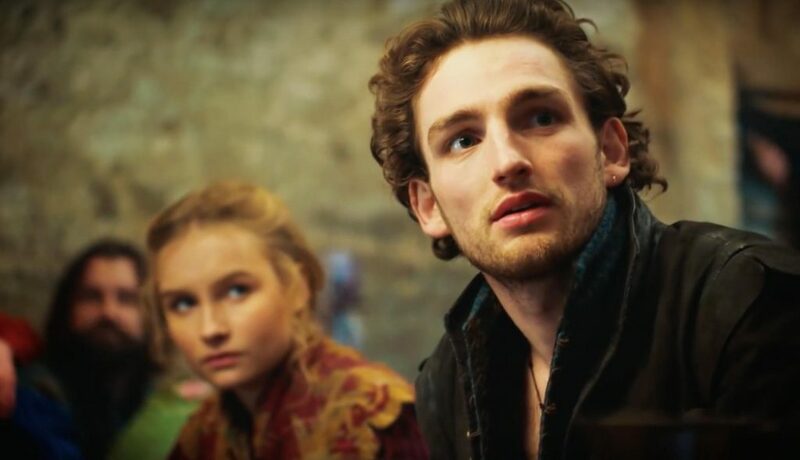 “I wanted to pull Shakespeare out of the dusty pages of the history and that’s the reason for this style of the show,” says Pearce, who thinks period drama often falls victim to clichés. Pearce very consciously wanted to draw a parallel between then and 2017. “Their world was divided by religious fundamentalists,” says Pearce. In the show, it’s the Protestants vs. the Catholics. “And popular culture was being born,” he says. In the show, it’s the theatre. Today, we’re seeing the birth global culture partly due to the internet. But it’s Shakespeare’s characters that bring out the biggest similarities. “Shakespeare writes a character like King Lear – a vain, egotistical, late middle-aged man who goes around his cabinet and asks, ‘Who loves me the most?’” The parallels to today are obvious and endless, and that’s Pearce’s point. So, does the mash-up work? Methinks yes! 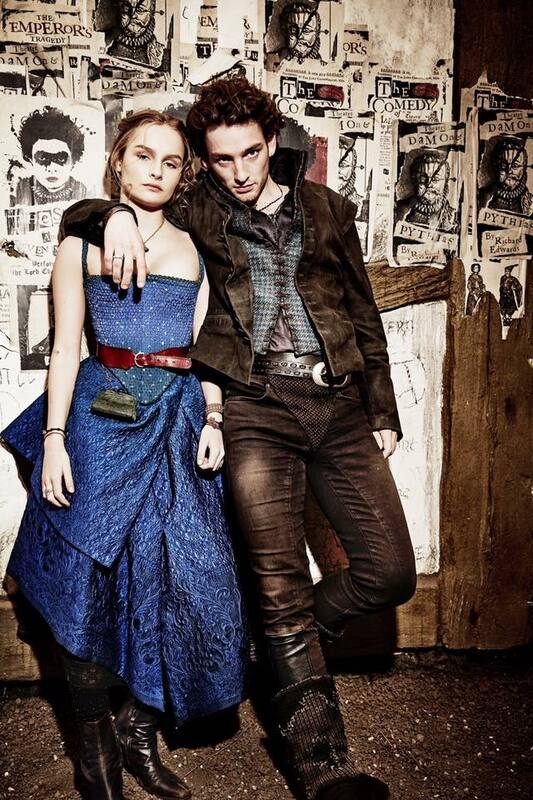 Will is probably the most exciting period drama on TV right now. With costumes out of an acid flashback, nostalgic tunes like Iggy Pop’s “Lust for Life” and Christopher Marlowe’s (Jamie Campbell Bower) and Will’s surprise kiss, there’s much that feels fresh here. Want to liven up your own period script? Pearce has some advice. 2 Replies to "Will creator uses Punk Rock to “Pull Shakespeare out of the dusty pages”"
This series is brilliantly written, a lavish feast for the eyes, and actually designed for intelligent people! What a breath of fresh television air! If Craig Pearce isn’t William Shakespeare reincarnated, he must be ‘channeling’ him. The depth and nuance of each character interwoven with the intricate historical storyline is fantastic. I hope the network and the viewing public truly appreciate this unique gem! This sounds awful and cringe inducing. If anything is dusty and antiquated it isn’t Shakespeare but 70s British Punk. Is this somehow newer that what Baz Lurhrmann already did, or Sofia Coppola in her “Marie Antoinette”, or lets go back even further to Derek Jarman or Ken Russel of all people! Here’s an idea, lets mash up Chekhov and Disco, or EDM and T. S. Elliot. Maybe it is good but I doubt would get past the gimmickry.